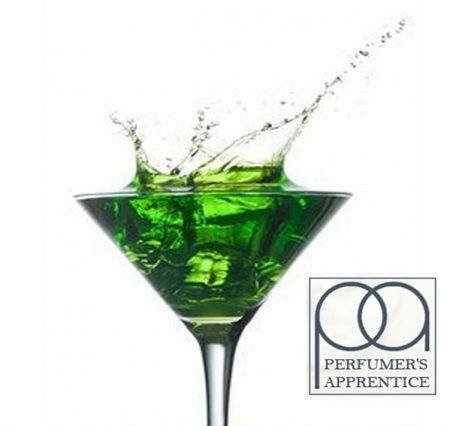 Perfumer’s Apprentice Creme de Menthe Concentrate gives the cool and sweet flavour of the classic mint liqueur. Perfumer’s Apprentice Creme de Menthe Concentrate gives the cool and sweet flavour of the classic mint liqueur. 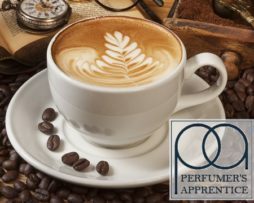 This concentrate will freshen up your airways and leave your palate cool and refreshed if you use it as a stand-alone. 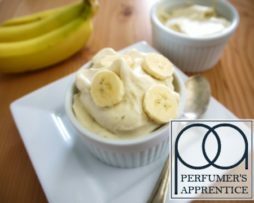 Use this concentrate sparingly in a DIY recipe mix, because the strong mint flavour can easily overpower other flavours; Perfumer’s Apprentice Creme de Menthe Concentrate is good when used in combination with chocolate or creamy vanilla flavours for an after eight or peppermint cream recipe. 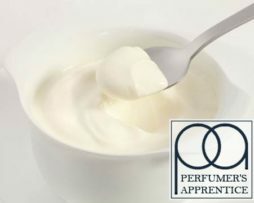 Artificial Flavours, Propylene Glycol, Ethyl Alcohol. 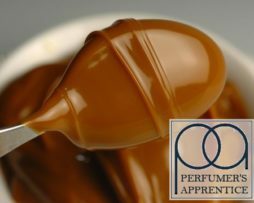 Superb when mixed with Flavour Apprentice Double Dark chocolate for the After Eight flavour. Nailed!